« How to make a successful business out of a technical idea or product? 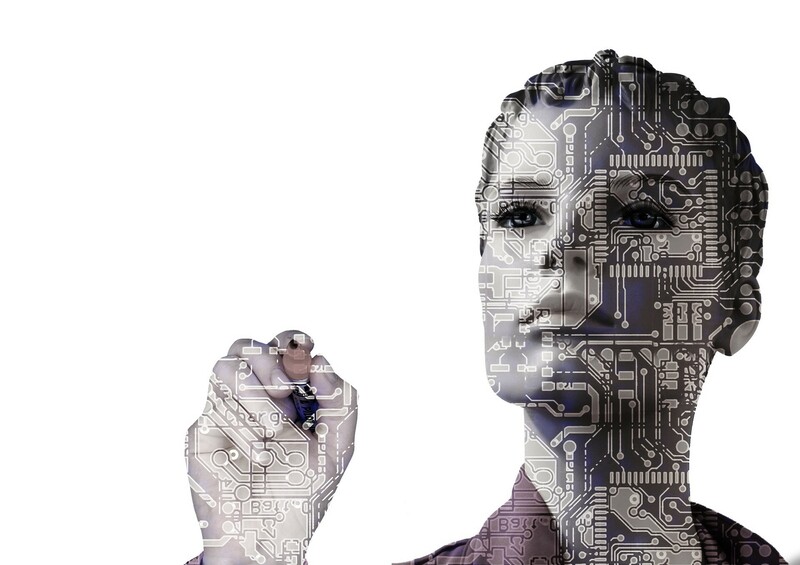 Female Ventures invites you on August 30th to the event A journey through Robotics & AI. This hot industry is creating solutions to make our world a safer, better place. During this evening, two female speakers will inspire you with the road that led to their ventures. They will also share the challenges and opportunities they face in their business. Female Ventures is very happy that RoboValley will be hosting this event. Our first speaker is Anouk Visser, co-founder and CTO of birds.ai. Have you ever wondered how wind vessels are inspected? Birds.ai enables asset operators with a birds.ai view by providing cutting edge image analysis about the current and future state of their assets. Anouk will share her journey on founding the company and the challenges and opportunities they face. Our second speaker is Cathrine Karlson, head of EU of No Isolation. Do you know of people in your environment that suffer from unvoluntary loneliness or social isolation? It is No Isolation’s aim to solve this. They develop robotic and other technological solutions to aid elderly over the age of 80 and children with long-term illness. Cathrine will share how she joined the company and the opportunities and challenges when scaling up the business in Europe. You can register here for this event. Contribution for this event is 5 euro.